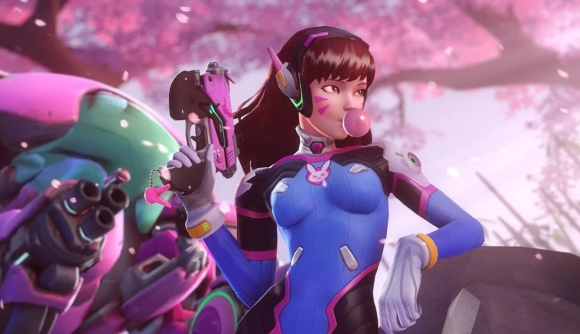 Blizzard seems to have quietly slashed Overwatch’s price. At the bottom of a press release issued earlier today, Blizzard mentioned that the standard edition of the first-person shooter is now available at half its original price, while the cost of the Legendary edition has dropped by 33%. That seems to put the current prices of retail copies of the game out of kilter with Blizzard’s store. Digital copies of the game can be purchased for all sorts of prices, but physical copies of the game can be purchased on Amazon UK for £40, far more expensive than the current Battle.net ask. The discovery has been met with mixed responses from the game’s community. Despite Overwatch having been around for three years and boasting a healthy esports scene, some players think that this is the first nail in the game’s coffin. Some players seem to think everything’s fine, but there are some legitimate concerns about a potential influx of smurf accounts thanks to the hefty price drop.